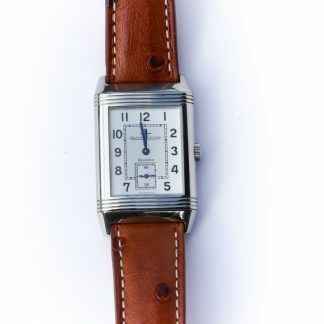 Worn one or two times. 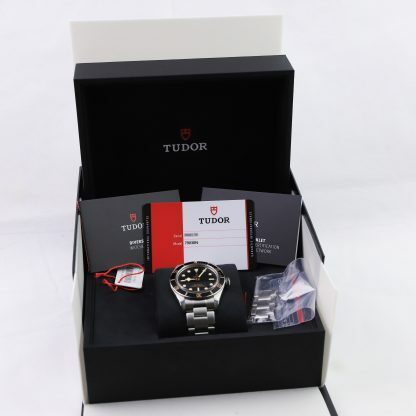 In mint condition, Full set complete with box and papers dated 2019. 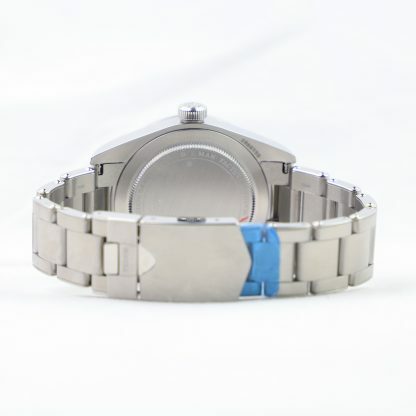 The watch only has one very superficial hairline on the clasp. 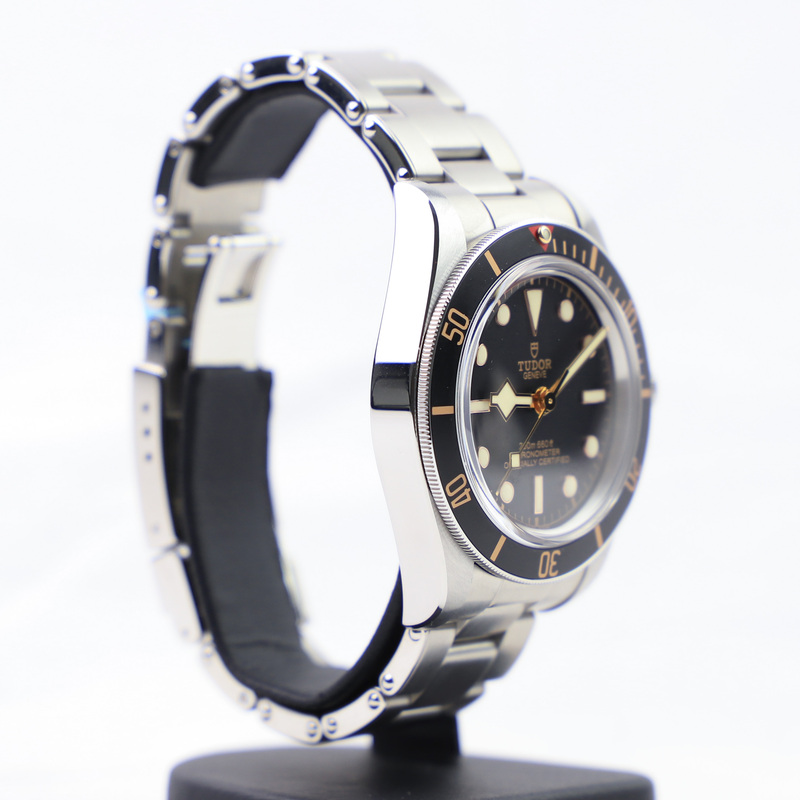 Apart from that, it is in pristine condition. 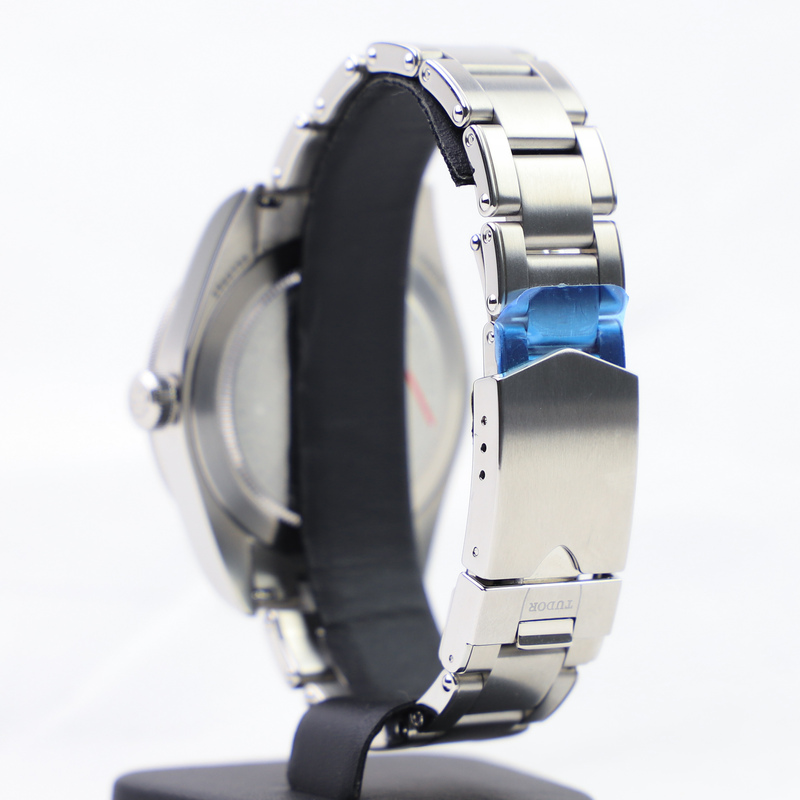 Some original fabric plastic still remaining on the watch. Comes with box, outer box, booklets, hang tag, certificate, and all links. 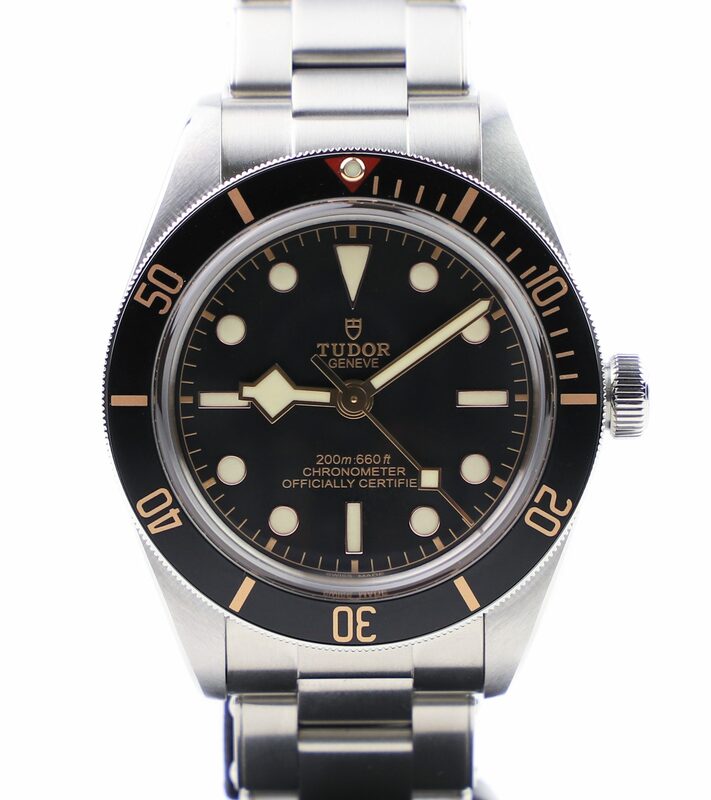 This watch was released at Basel World 2018 and is one of the most popular watches from Tudor. 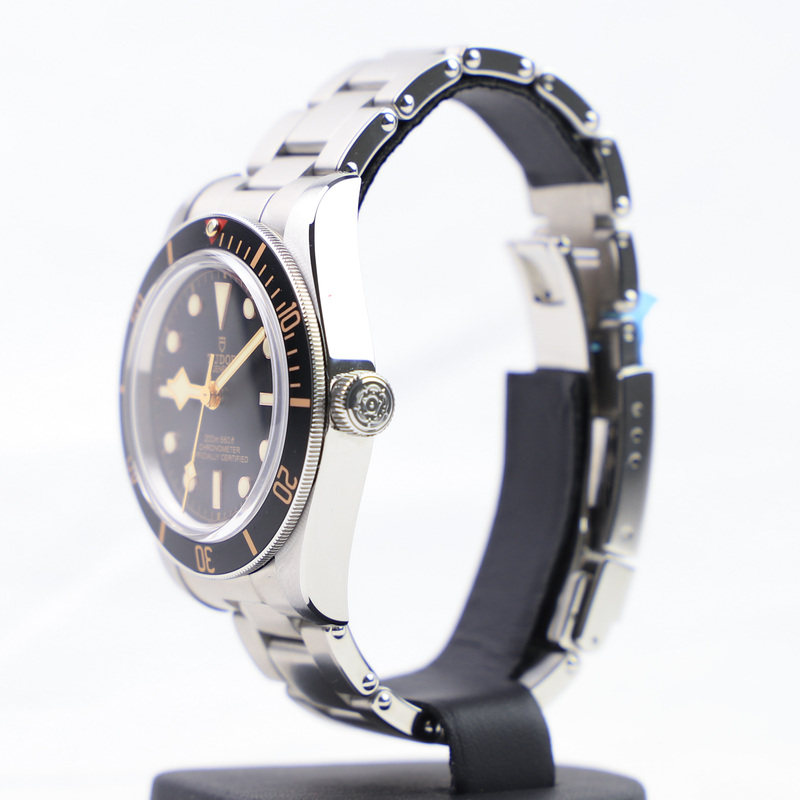 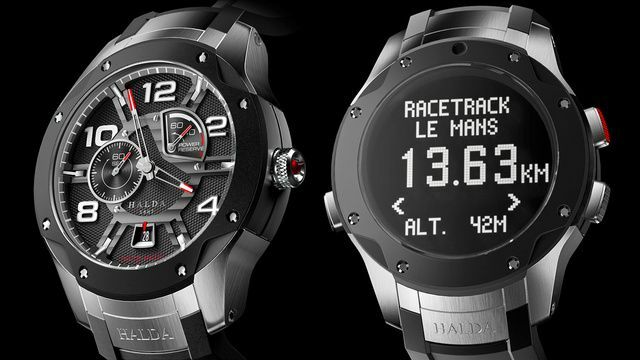 The watch is based on the popular Black Bay model, but has now been made in a 39mm case rather than 41 mm. 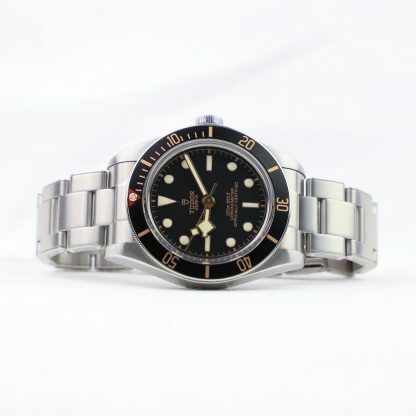 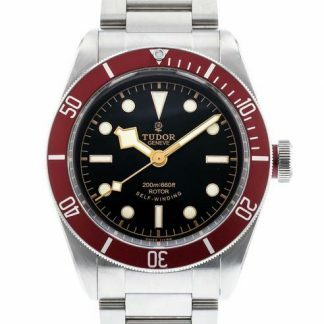 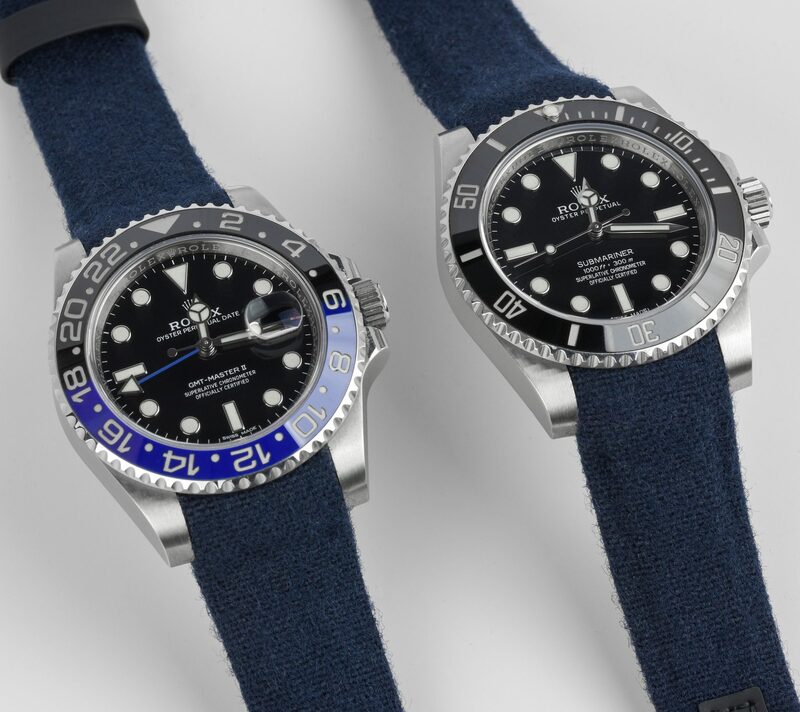 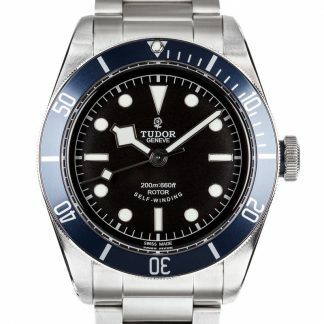 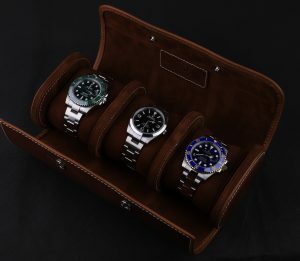 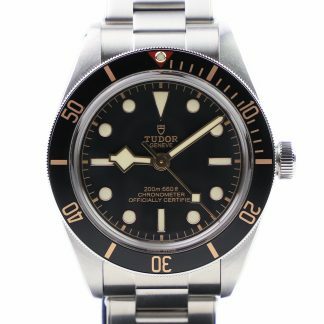 This is in order to stay true to the sizes of the vintage Tudor dive watches from which the Black Bay takes its inspiration from. 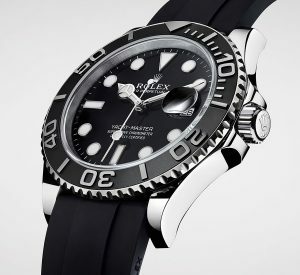 The Black Bay Fifty-Eight reference 79030N is also thinner than the standard Black Bay thanks to the new in-house movement Calibre MT5402 (COSC). 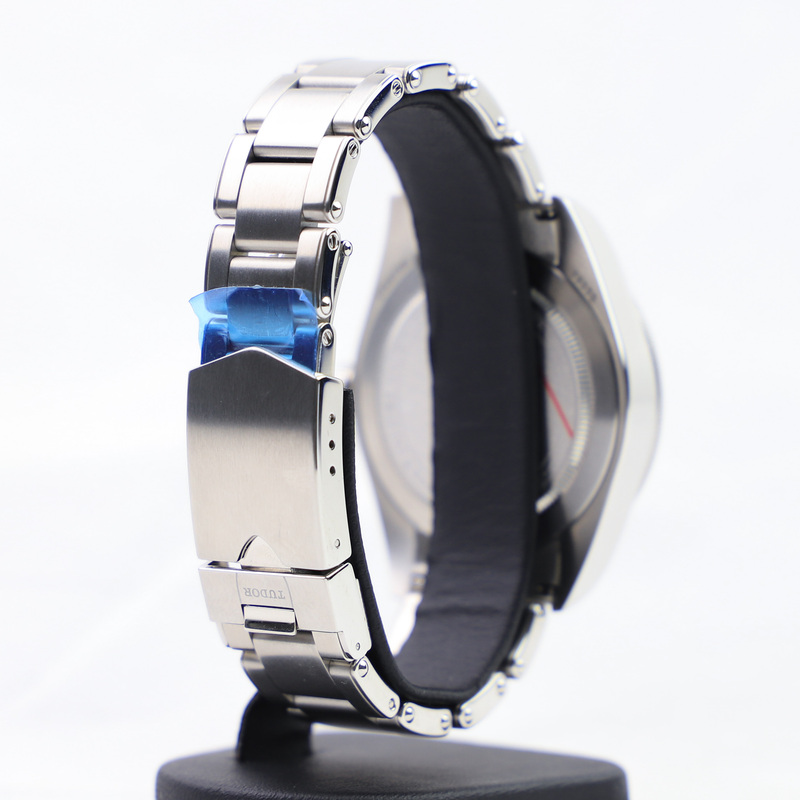 The watch has a stainless steel rivet bracelet that tapers and is extremely comfortable to wear. 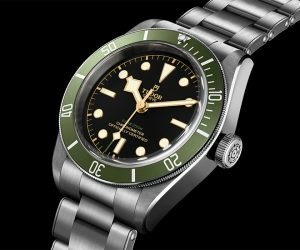 The Black Bay Fifty-Eight has a sapphire crystal, a unidirectional rotating bezel, a matte dial, and cream-colored indices. 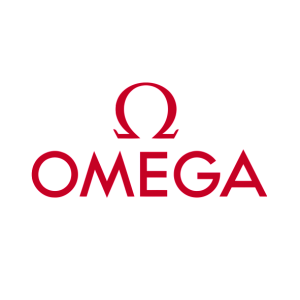 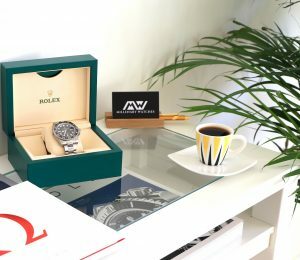 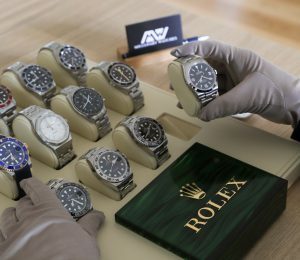 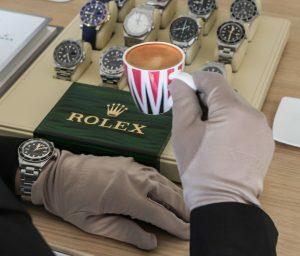 The purpose of this video is to provide an extra service to you and to better convey the watch’s condition in live action.